To see more of my photos of St Barthelemy, visit this page. It was part of Guadeloupe, which is an overseas département of France. For this reason, it is part of the European Union. 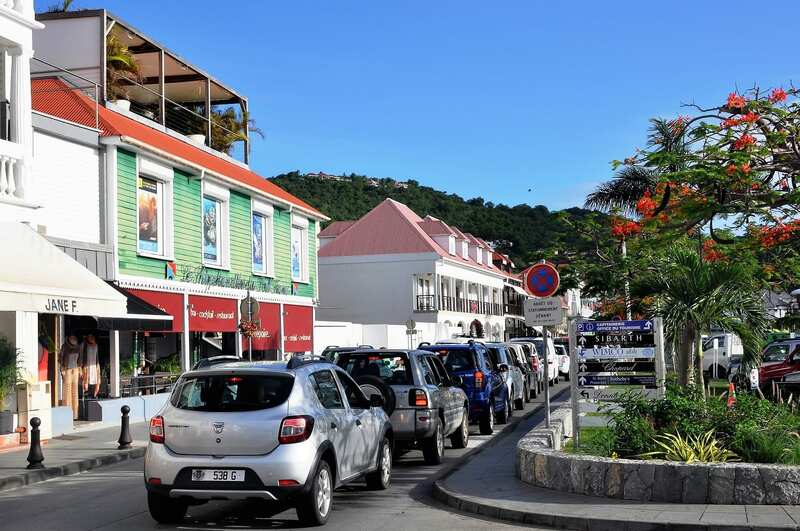 In 2003, the people voted in favour of becoming independent from Guadeloupe and the French Parliament passed a bill granting COM status to both Saint-Barthélemy and neighbouring Saint-Martin. This took effect on 22 February 2007. 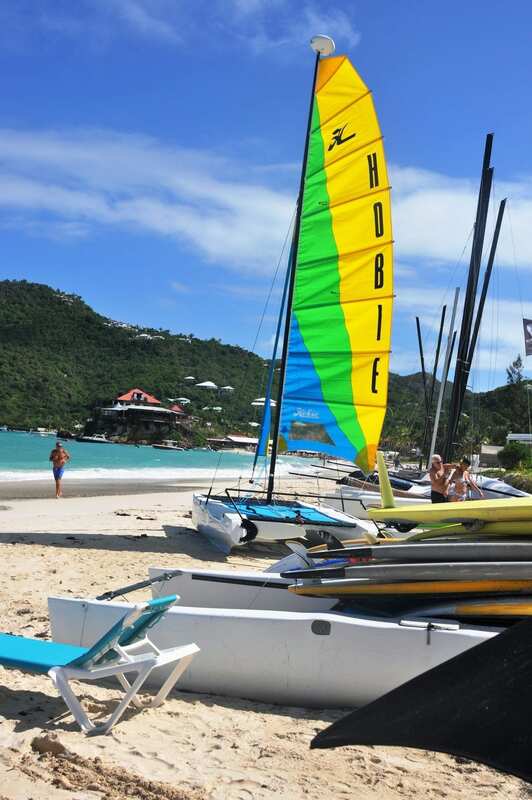 St. Barts has long been considered a playground of the rich and famous. It has prices to match. Sample the gourmet dining in chic bistros and high-end designer shopping or just watch the beautiful people do it.